"Its all about the content"
Evelyn Hriberšek's EURYDIKE interactive art piece puts you in the dark; figuratively and, at times, literally. We caught up with the artist after experiencing the extended run of EURYDIKE. 3D printers are amazing! Castles are amazing! When you combine the two, you're sure to amaze your friends, family, and self. 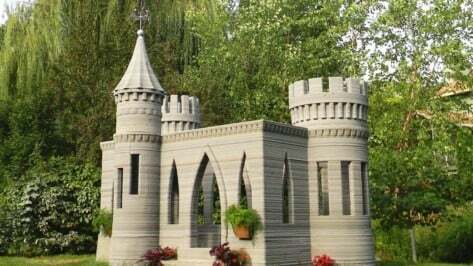 So let's take a look at some of the best castles to 3D print. Want a fun way to pass the long work day? 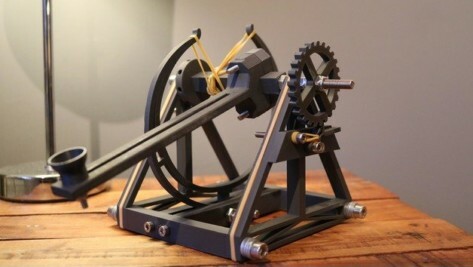 This 3D printed miniature catapult by designer Oliver Chatwin is an amazing desk toy that will let you launch your boredom far away. 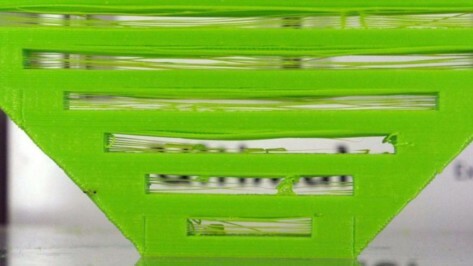 If you've owned a 3D printer for any amount of time, you are probably accustomed to troubleshooting many issues. Layer delamination is one of the most frustrating. In this article, we are going to explore (in 5 easy steps) how to rid your prints of this pesky issue. 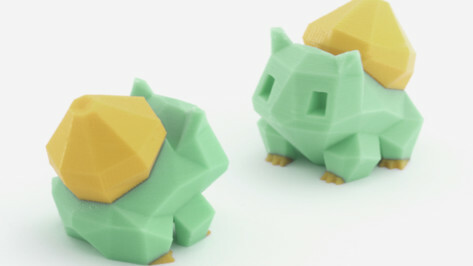 Low-poly 3D models are hugely popular with 3D printing hobbyists. There's plenty to choose from, and here's a list of the best places to find 3D printable low-poly 3D models. 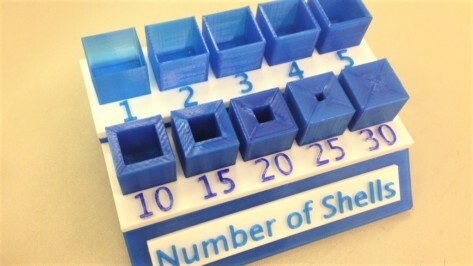 3D printing shells are more important than you might think. They can have a huge influence on how stable your 3D printed model will be and how the object can be used. 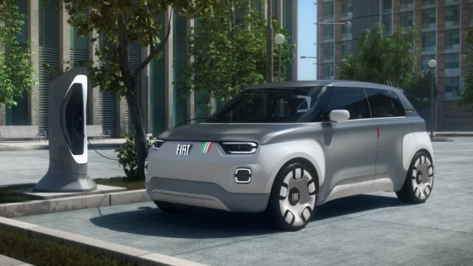 Italian vehicle manufacturer Fiat has unveiled an electric concept car called the Centoventi. Completely modular, the vehicle can be customized with 3D printable parts that could be fabricated at home. 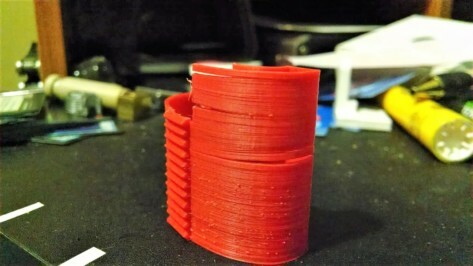 What's better than getting a deal on a 3D printer? Getting a deal on a great 3D printer with all the bells and whistles! Check out this one on the Peopoly Moai 130. 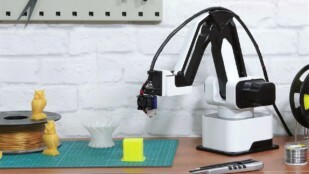 Snapmaker, uArm, Formlabs... All of these hugely successful machines started on Kickstarter, and now we've found yet another potential success: the Hexbot! 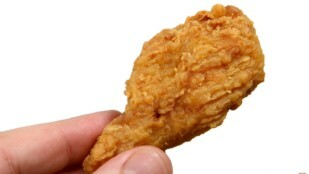 It boasts some impressive features and a tantalizingly low price point. Let's dive in! 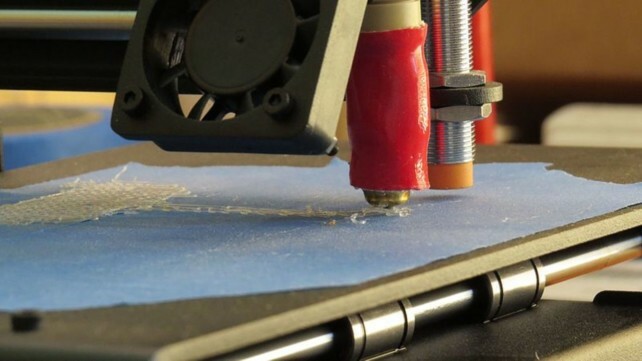 Elderly residents living in Swedish care homes can expect 3D printed delicacies to appear on their menus to help stimulate their appetite for puréed food. 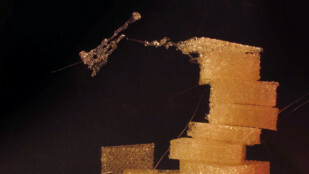 The first layer of every 3D print plays an immense role in dictating print success. With these tips and tricks up your sleeve, you'll become a master at getting it right. Nintendo switches things up with the announcement of a VR peripheral for its Switch games console. 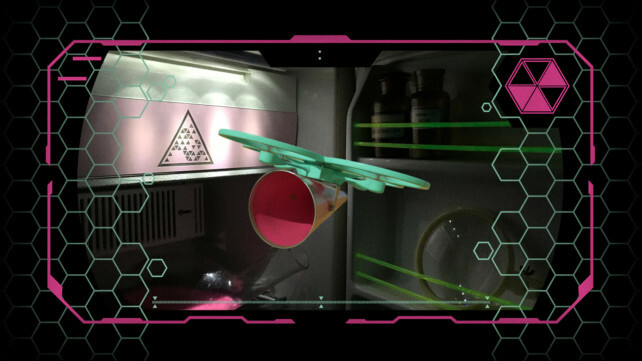 Launching in April, the Toy-Con 04 brings a basic VR headset adapter, plus other odder and no doubt fun gizmos to the Labo family of DIY cardboard accessories. 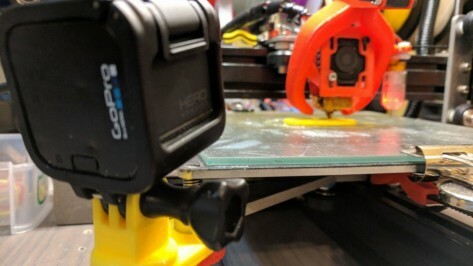 Whether you have a little or a lot of experience with 3D printing, you have probably experienced the frustration of messy bridges. Hopefully this article will help you print clean bridges with a couple easy tips and tricks! Google has launched the Coral Dev Board, which uses the best of Google’s machine learning tools to make AI more accessible. 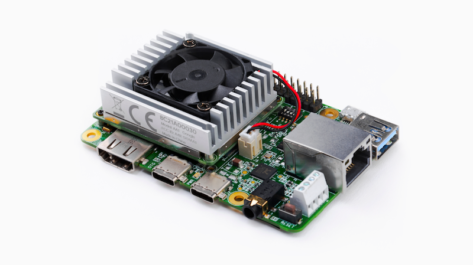 The new board boasts a removable system-on-module (SOM) featuring the Edge TPU and looks a lot like a Raspberry Pi. They announced it ahead of the TensorFlow Dev Summit. Watching a 3D printer draw your favorite model is mesmerizing, but waiting for it to finish takes forever. If you've wondered what it would be like to see a hyperspeed print, these time-lapse videos are a treat to watch! 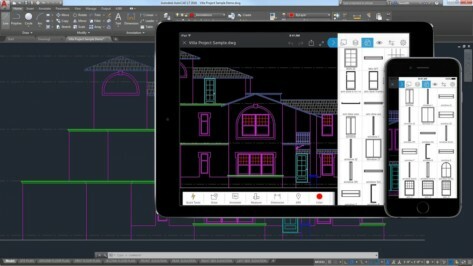 Finding the best sites for free DWG files for AutoCAD or other CAD programs is no easy task. We've curated a list of our favorites to help you decide which one is right for your needs. 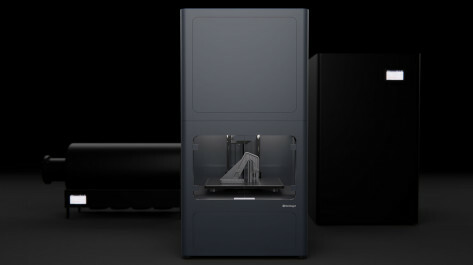 Markforged has made their first step into metal 3D printing. The Markforged Metal X promises affordable custom metal parts. Let's review the specs of the machine.